A 13-year-old Maryland girl was last seen Saturday in Temple Hills and has been reported missing. According to Prince George's County Police, Maurisha B. Davis was last seen in the 4000 block of McKinley Street March 1. She is described as standing 5'9", weighing 189 pounds with brown eyes and black hair. Police say she was last seen wearing a black jacket, gold hoop earrings and a pink Michael Kors purse. Police say she may be wearing a cast on one of her legs, and carrying crutches. 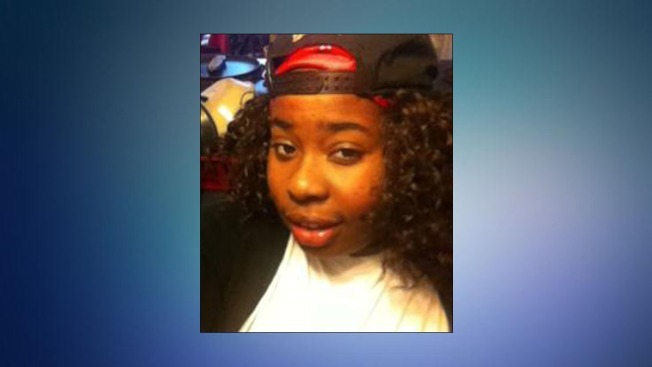 If you have seen Maurisha, you're asked to call police at 301-749-5064.